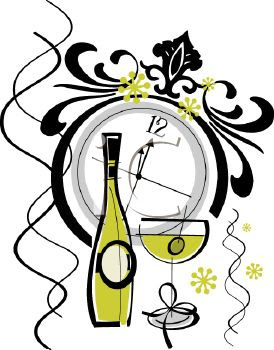 Ring in the New Year the right way with your favorites here at Cajun Palms! Our usual weekend activites will take place, including multiple movie showings, various arts & crafts, and as always our arcades and Putt Putt course that are always open! Rules/Activities are subject to change.